MP Police Constable Exam 2017 has been released by Vyapam – Professional Examination Board, Madhya Pradesh. 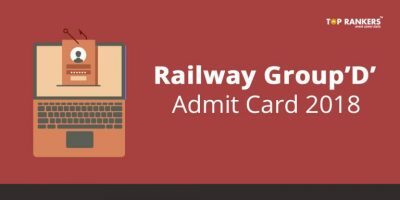 The admit card of Police Constable was released on August 9th 2017. Candidates who are registered can download the MP constable Exam admit card 2017 exam. In order to download the MP Police Constable Hall Ticket 2017, the candidates have to enter Application number and Date of birth. 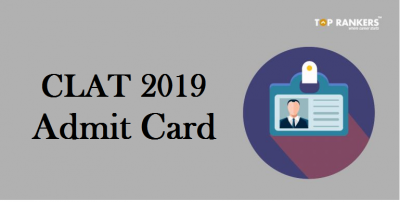 Candidates have to carry admit card and valid Photo ID proof like AADHAR card, PAN card etc or else they would not be allowed to appear for the examination. An E-Aadhar Card will be valid only if it is verified by UIDAI. 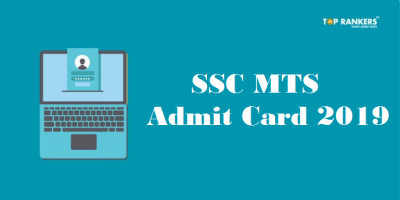 Download the admit card and check if all details mentioned are correct. 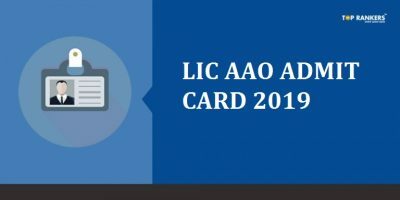 Changes in Admit card are not allowed. MP Police Constable Admit card 2017 is issued to candidates who have submitted application form and fees according to given schedule. The MP Police Constable Admit card 2017 contains all important Details like date and time, examination center, Roll number, and other details about the MP Police Constable Test 2017 Admit card. Stay tuned for more updates on MP Police Admit Card 2017!